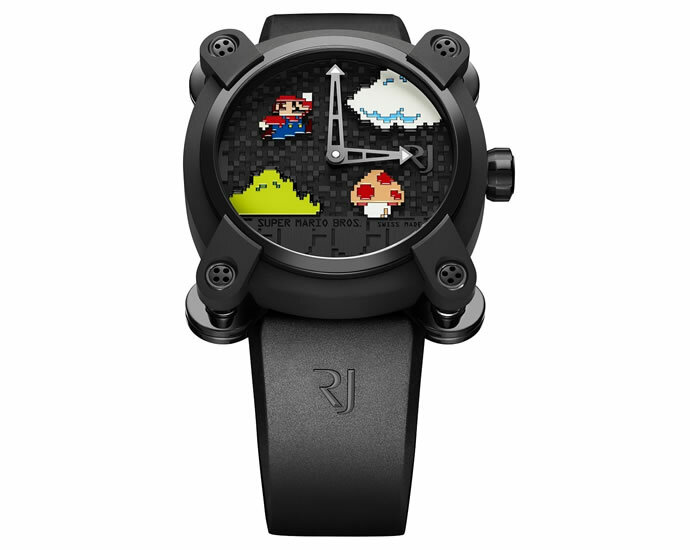 Luxury design brand, Romain Jerome has set the benchmark for Nintendo collectibles and this one’s on the price front. 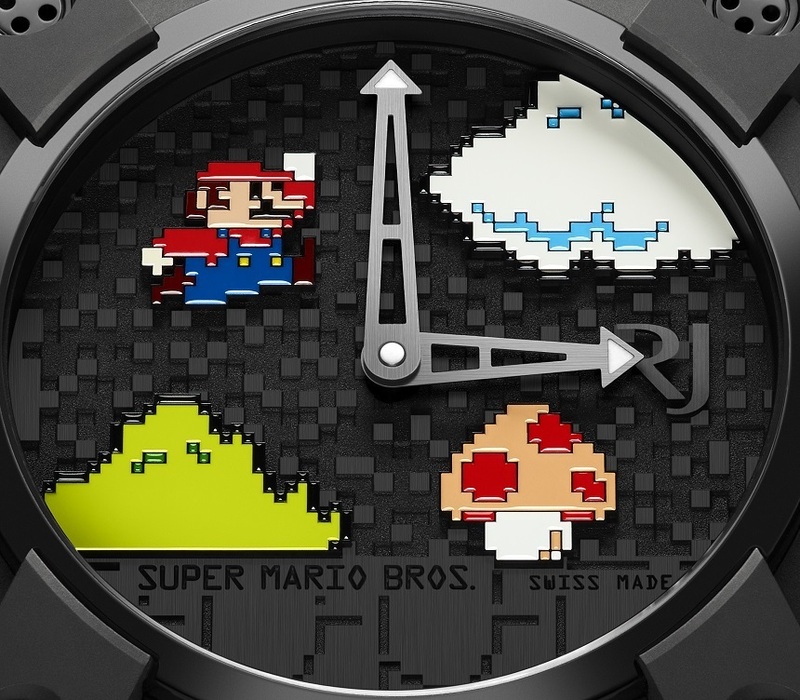 The Super Mario Bros. watch not only pays homage to the most legendary pixelated plumber there will ever be, but also blends in fine elements of luxury that only a limited edition ensemble can bring. Available in a 46 mm black titanium case, the three-layer dial on the watch comes with enamel-coated pixel figurines. These reminisce the wonders of pixelated 8-bit gaming. 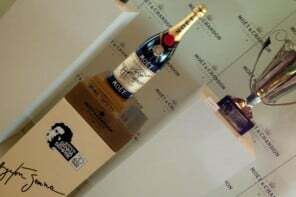 The watchmaker is known to have produced some stunning tribute timepieces and when it’s time to celebrate three decades of the Nintendo game, there has been no effort spared in making the watch unworthy. The special effect resonates from the reminiscing flashbacks of the game that once ruled gaming consoles world over. 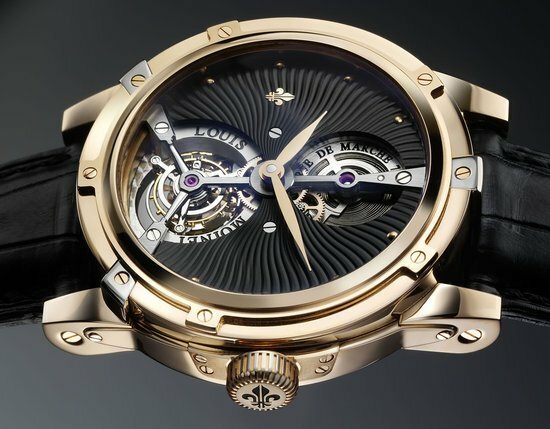 The mechanical watch, even with its pixelated character, manages to resonate the luxurious touch that only Romain Jerome could deliver. 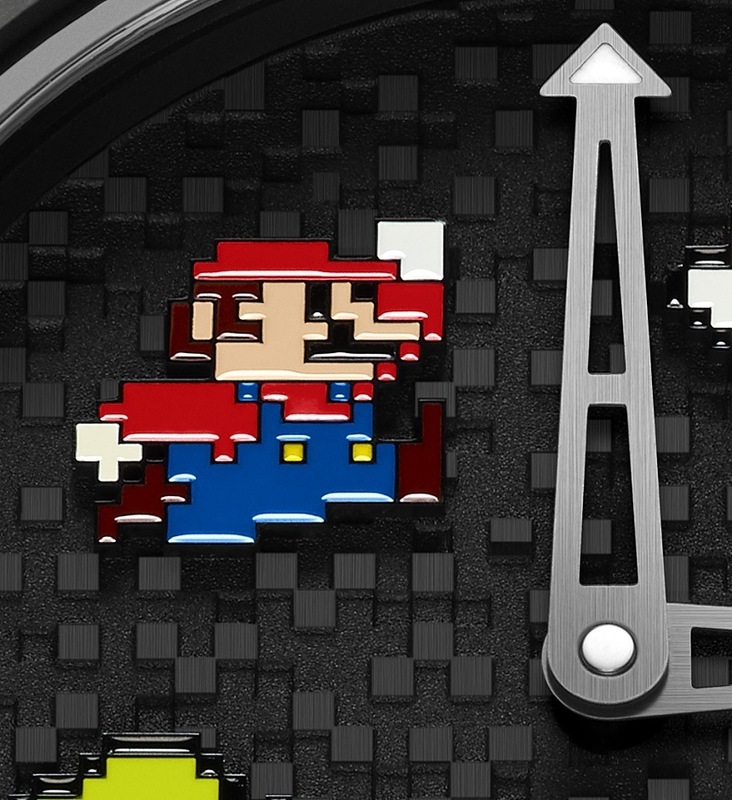 Only 85 pieces of the Romain Jerome Super Mario Bros. watch will be produced and each will set you back $50 shy of a whopping $19,000. You better have an alibi to spend that much and the one most bought would be that the plumber has your heart and love forever.